Level 30 Thaumaturge and level 15 Pugilist. As a thaumaturge, talk to Yayake in the Arrzaneth Ossuary (Thaumaturges’ Guild), located in the Ul’dah Merchant Strip (4,5). 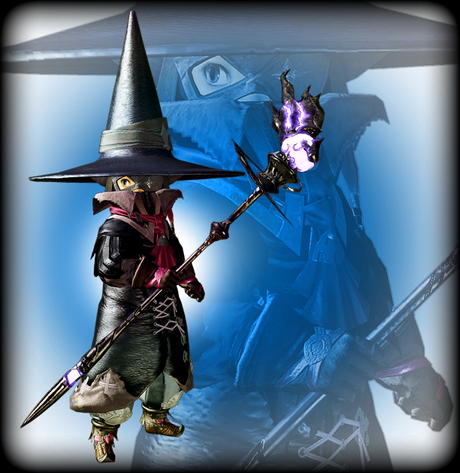 Complete the job quest “Hearing Voices,” and receive the Soul of the Black Mage.